We live with a passion to make you see beyond the invisible. To make a sight an unforgettable moment. We know there is a field with no compromise for quality and comfort. For us it’s the whole spectrum of optic devices for hunters, fishermen, researchers, travelers, tourists, rescuers, sportsmen and other civil activities you can name. All of them are experienced and professional users and they gave us trust and recognition to be the leading global manufacturer of consumer thermal imaging, digital and image intensified devices. 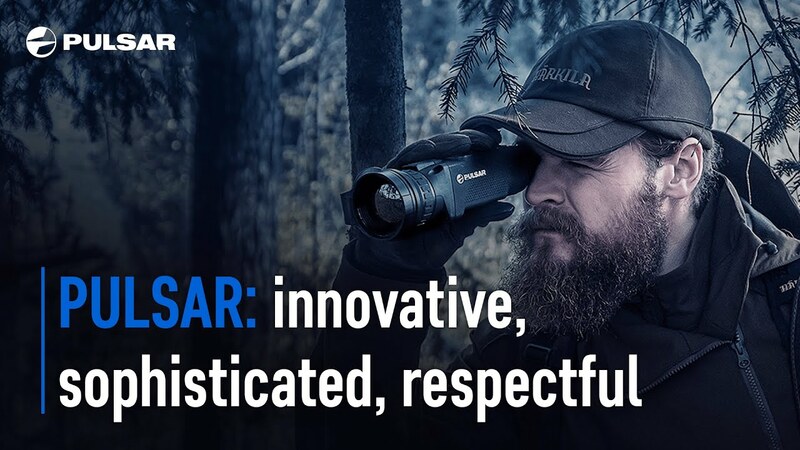 Professional line of optic and electro-optic devices with enhanced functionality for experienced users and specialists in different spheres: hunting, animal research observation (incl. without direct visibility and in difficult atmospheric conditions), night and thermal photo and video shooting, search and rescue. Integration with external computer devices and internet connection is a standard for developing new products and modifying the existing ones. Wide range of day and night optic and electro-optic devices for researchers, hunters, fishermen and nature enthusiasts. Yukon devices are distinguished by a high usability and ease of use. We believe the peak of every experience comes with the ability to see it. With a number of new product launches planned for 2019, the year to come is promising to be the most exciting discovery.